He’s the best delivery man in space on another routine mission. Guilty of being a little sleepy and maybe not all that detail-oriented. Which is why when his actions end up having a disastrous effect to another planet, he doesn’t even notice or bat an eye. But that title isn’t a mere token award and at the end of the day, the parcel will find its rightful owner. 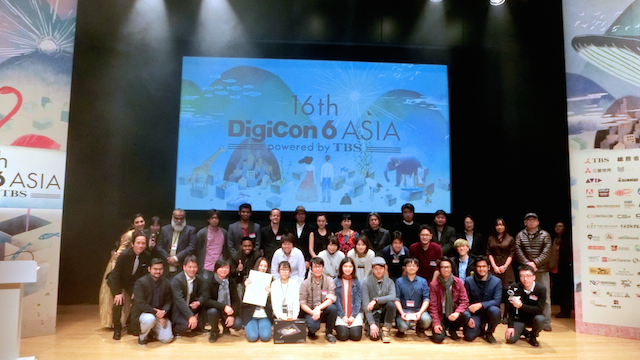 ‘Johnny Express’ swept the 17th DigiCon6 Asia Awards by winning the Gold Grand Prize Award in an unanimous vote by the jury. 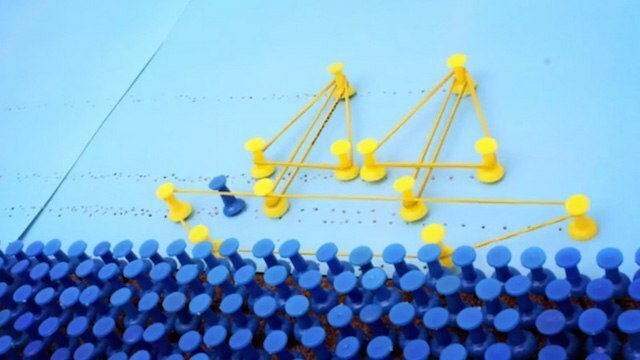 Read more about the results of the annual animation film festival here. According to the director, Woo Kyungmin, the idea for this short sparked from a simple thought – we so often hear and watch movies about aliens invading humans on Earth, but what happens should the reverse were to happen? If this film is any indication, panic, catastrophe and utter hilarity. Congratulations, Kyungmin on the win! Watch ‘Hong Kong Station’ by Treehouse Animation, a glorious animated adventure in the well-loved train station over four decades. Watch This Elastika Girl Narrowly Escape Death At Every Turn!